Hot Oil Treatment vs. Deep Conditioning - Can They Replace Each Other? 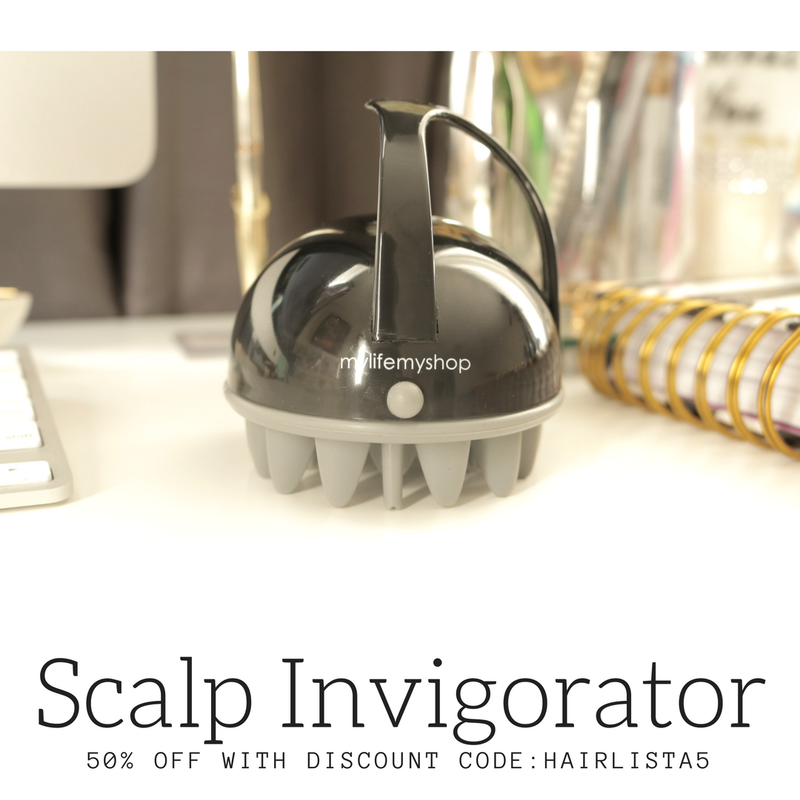 - Hairlicious Inc. Hot Oil Treatment vs. 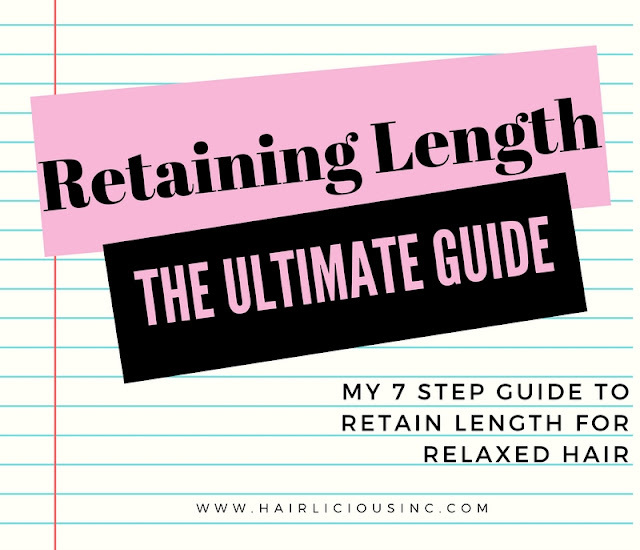 Deep Conditioning - Can They Replace Each Other? 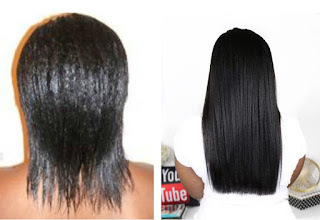 "Can hot oil treatments be used in place of deep conditioners. 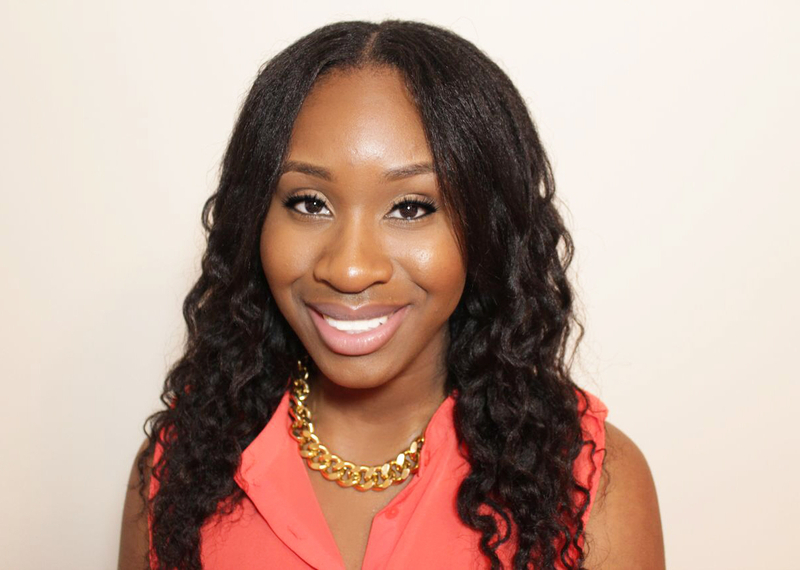 Do I still need to deep condition after a hot oil treatment or is it basically the same?" I came across this question on Hairlista.com and I thought I would answer it, here on my blog, in detail. I think this is a great question as both methods are equally important in any hair care regimen. Hot Oil Treatments, especially with penetrating oils, are perfect for providing the hair with strength, thickness and softness. 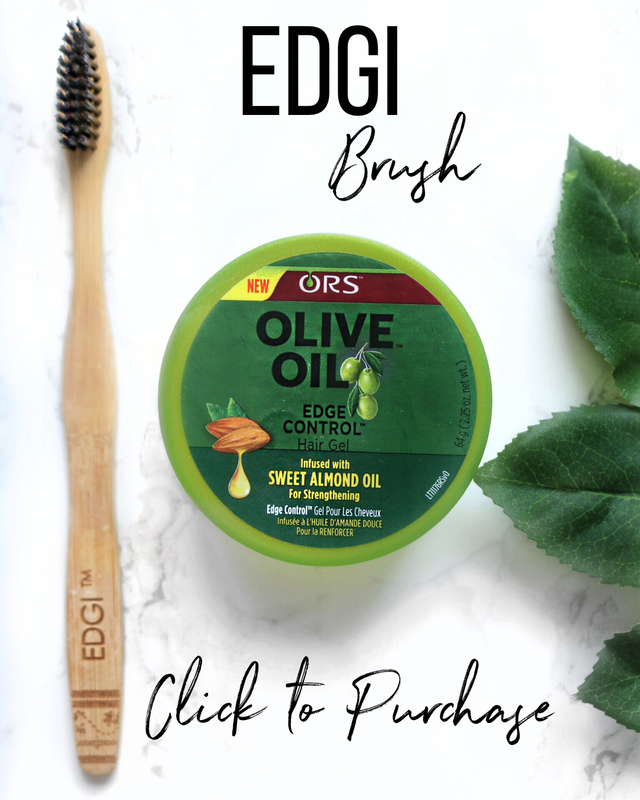 Oils like Olive Oil, Coconut Oil, and Avocado oil are great as they actually penetrate into the hair cortex helping to repair damage, prevent protein loss and provide the hair with elasticity. 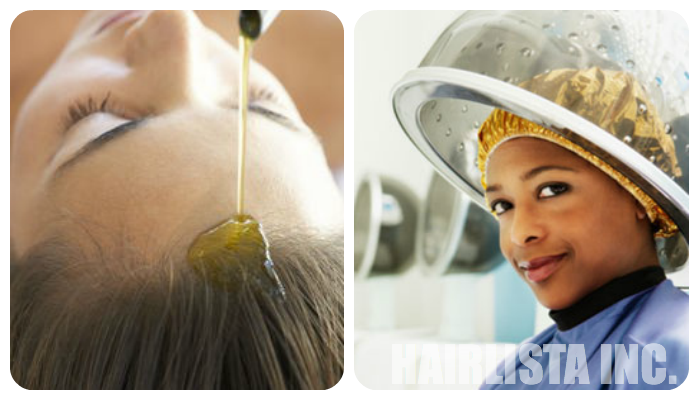 Oils help to lubricate the hair thus providing softness and shine. Oil treatments also help to minimize frizz. Deep Conditioning is important, with frequent use, it helps to improve the overall health of the hair. Deep treatments infuse moisture and strength into the hair, increase detangling abilities while adding softness and smoothness. Most deep conditioners have a low pH which helps to add shine and smooth the cuticles helping to lock in moisture. Also, conditioning the hair helps to decrease fly-aways and frizz. Deep conditioners are designed to penetrate the hair shaft to prevent/repair damage. Treatments with "Hydrolyzed Proteins" in the ingredients are small enough to penetrate into the hair cortex offering strength, moisture and thickness. Can hot oil treatments be used instead of deep conditioners? I would say no, they are both eqaully important but one should not replace the other. They are different, both providing unique benefits to the hair. If anything, they should be used simulantoeously in one's regimen. For example, I add oils into my deep conditioners that way I'm giving my hair a deep treatment and hot oil treatment at the same time. I highly believe in using oils that actually penetrate and nourish the hair. Overall, hot oil treatments and deep conditioning can be done separately or together. You do not have to do a deep condition after a hot oil treatment. Great tip Sunshyne. I love applying my conditioner then layering an oil over it to seal in all that moisturizing goodness. Two birds with one stone! I agree with you, especially when it comes to the strengthening properties of some DCs. Having fine hair, protein is a must have in my regimen. Great post, Sunshyne! Thanks for this post. I have always heard of hot oil treatment but then thought it was something different to adding oil in my deep conditioner or different from using warm oil as a pre-poo. But it turns out I have been doing them so I am happy you did this post. Knowledge is indeed power. I usually do a hot oil treatment as a prepoo it helps to detangle, then a deep condition after shampoo. I've always deep conditioned, but adding in oil treatments really helped me to retain moisture and softness much better!